Do you have remote management? Can you control and monitor your commercial control system from any location? It’s one thing to push a button to command multiple devices when you are actually in the office; it’s quite another to be able to control or monitor your workplace or commercial lighting control systems from home, while on the road, or on vacation! The media has made popular the phrase ‘Internet of Things’ or ‘IOT’. All this really means is that devices in your home or workplace can be connected via the internet. 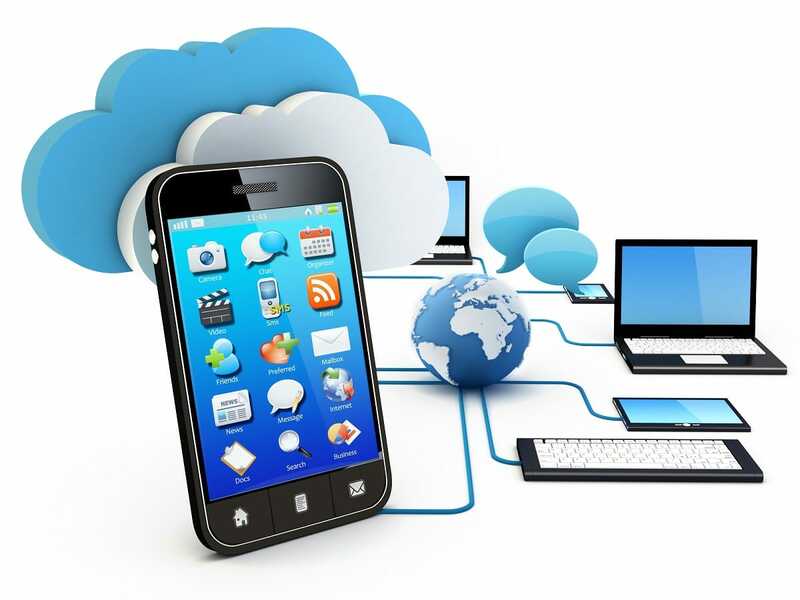 Some devices may connect directly to each other, or via your business network, or they may connect to the cloud (a corporate server based somewhere else) and back to your company network. One of the benefits of having your commercial control system connected to the internet is that it allows you to control and monitor the system from anywhere – within, or outside of your business premises. Effectively this allows remote management of your entire system, providing the ability to adjust lighting control systems, view real time video from surveillance cameras, monitor alarms and so on, when you are away from the workplace. A major benefit of a remote management system is the reduced costs in the maintaining and servicing of your system. In many cases moves, adds and changes can be carried out remotely, without the need for costly and time consuming site visits. A service level agreement (or SLA) may be entered into, allowing for regular reporting and remote checking of your system to identify and resolve potential issues before they cause a problem and result in a system breakdown. Talk to us to find out if remote management could be set up for your building control system.